Distillers of Surrey is a creation of Simon Sherlock – a highly experienced and respected distiller. Earning his stripes in a very well known Distillery, Simons attention to detail goes well beyond the distillation process. This Gin, is unquestionably beautiful. The intricate label and clean branding is just the start of the journey. While words such as small batch and artisan are used here (see my recent article/rant here) – they are used sincerely and truthfully. True craftsmanship. So for now, I’m talking about the Solstice, one of two of their current offerings. Stunning pink label, embossed with a floral pattern, and what even at points look like juniper. The lovely liquid being kept in with a gorgeous glass stopper. The nose – a refreshing bouquet breeze of juniper and elderflower – it’s clean, it bright…and most importantly…it’s Gin. To taste, a heavenly sipper. Front of the tongue you get the floral notes, with the Elderflower becoming more fruity than dry. At the back, familiar zesty grapefruit peel along with of course our favourite little j-berry. Serve wise, makes a great G&T with a slither if grapefruit peel and an Indian Tonic. A proper premium feel to it, Sherlock and Sons is definitely one to seek out. I’m looking forward to trying the Nautical Edition…because we all know I love a Navy Strength! Previous The Mystery of Gin – Craft or Crafty? 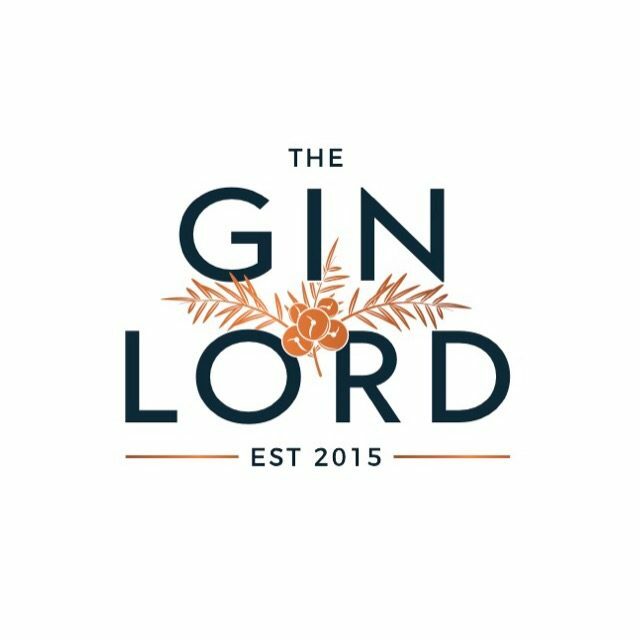 Next Gin Festival Demise – The Beginning of the end for Gin?